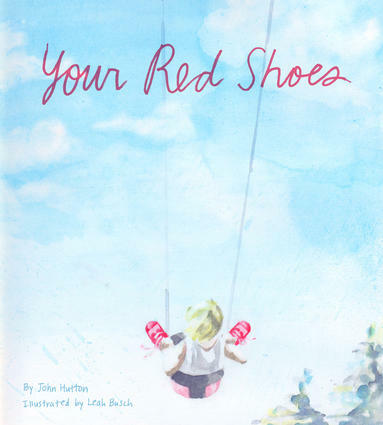 Dr. John Hutton & Leah Busch, owners of Madisonville’s Blue Manatee bookstore, have now written their own children’s book, Your Red Shoes, and they join Barbara Gray to talk about where the idea came from and how their collaboration works. The NUMBERLYS - the new book from William Joyce, the man behind "Toy Story"
He created the conceptual characters for the Disney/Pixar's feature films Toy Story and A Bug's Life; he's an Academy and Emmy-award winner; and he has written and illustrated over fifty children's books. 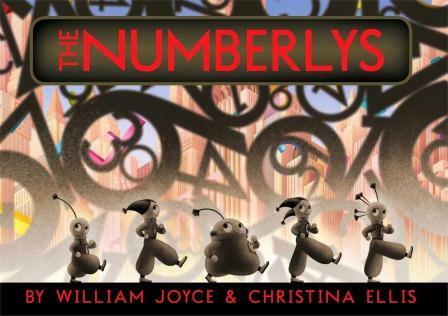 Now from William Joyce, co-founder of animation and visual effects studio MOONBOT Studios, comes The NUMBERLYS, the tale of a time when there were only numbers - orderly, dull, numbers. Until the book's heroes get to work and create letters, 26 beautiful letters, that bring wondrous things to the world. William Joyce talks about his work and latest book. 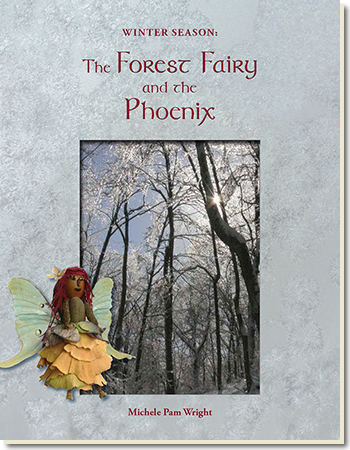 Local children’s author Michele Wright has created a series of four books based on the seasons in order to share the magic of nature with her young readers. As she tells our Kelly Blewett, most of the photos illustrating these books are local scenes including the Cincinnati Zoo, Miami Whitewater Forest and more. 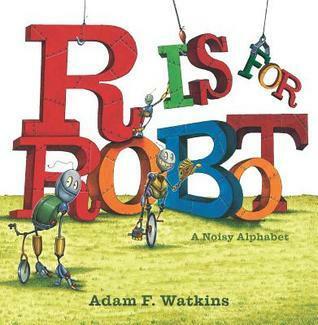 C is for Clang, E is for Eek, and Y is for Yoink in the fun new book from author and bestselling illustrator Adam F. Watkins, R IS FOR ROBOT: A Noisy Alphabet. The key word in the title of this alphabet book is noisy, as a team of robots constructs each letter of the alphabet using cranes, pulleys, hammers and drills. The robots get the job done, but none too quietly - a fact that will delight young readers and lucky adults who get to read along with them. Adam Watkins joins us to talk about his work and career.